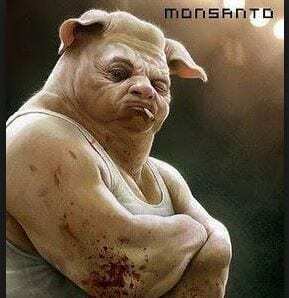 “It is necessary to ban GMOs, to impose moratorium (on) it for 10 years. While GMOs will be prohibited, we can plan experiments, tests, or maybe even new methods of research could be developed. It has been proven that not only in Russia, but also in many other countries in the world, GMOs are dangerous.